Work can now start on a development of 90 homes on a site less than a mile from historic Towcester Racecourse after planning permission was given by South Northamptonshire Council. 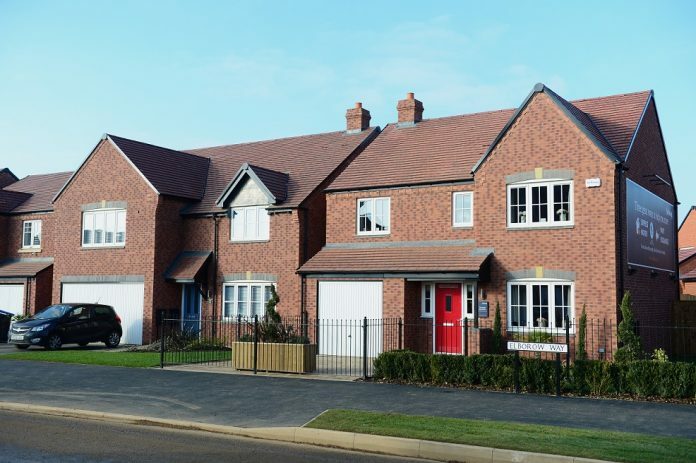 The one, two, three and four-bedroom houses will be built on a part brownfield site off Burcote Road to the south of the town, by five-star developer Bellway. Bellway South Midlands Sales Director Jane Yolland: “We think anyone buying a home on this development – Farriers’ Court – will be backing a winner. “It’s a lovely site bordering open countryside, and yet close to the centre of Towcester, which has all the amenities you could need. Farriers’ Court will include 17 affordable homes, and an area of attractive open space.